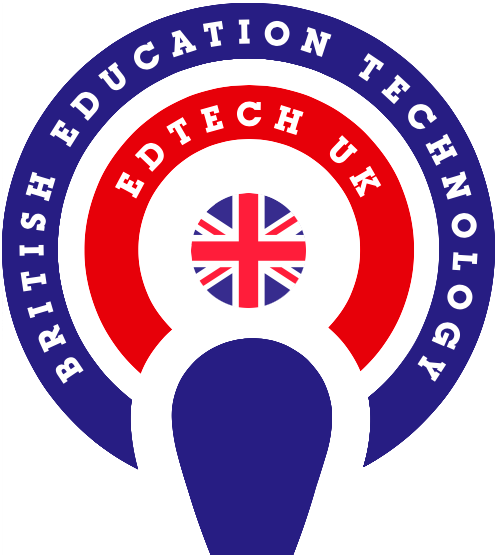 Best of Big Bang Fair & Education Show 2016! On 23 Mar, 2016 By Tilly With Comments Off on Best of Big Bang Fair & Education Show 2016! 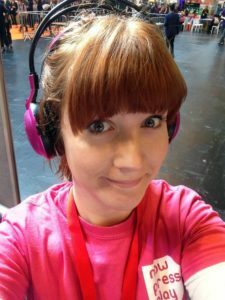 Last week, now>press>play were in full event mode at the NEC. And no, we weren’t taking part in Crufts. 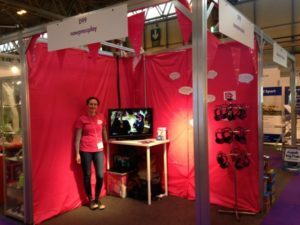 We were simultaneously exhibiting at Education Show 2016 and running an activity at The Big Bang Fair 2016! It was incredibly busy and we were constantly rushed off our feet. However, everyone was having so much fun, we didn’t really mind! Our stand at The Big Bang Fair! Complete with astronauts! 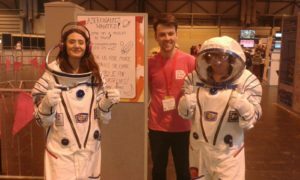 At the Big Bang Fair, we were running our Mission to Mars Experience and we found that a lot of children were interested in our “Astronauts Wanted!” advertisement. 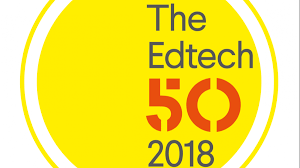 While a few of them were disappointed they didn’t REALLY get to go into space, everyone had a great time imagining what it would be like to find water on Mars. We even had a couple of visitors from the UK Space Agency! Given how many children did amazingly well with our Experience, I think it’s fair to say that the future of space exploration is in safe hands. our pink headphones do. While at first questions such as “Would you like to be a Viking?” and “Can I interest you in a trip to the Stone Age?” left a lot of people confused, anyone who listened to one of our experiences loved being transported back in time. It was even interesting just wandering around the hall and checking out the other exhibitors. Highlights included looking at parenthub’s lovely stand design and talking to Zumos about the work that they do. We also (nearly) bumped into Great British Bake Off winner Nadiya Hussain! As it can be quite tiring exhibiting at the NEC for four days solid, it’s really important that you have a good team to help you make it through. Fortunately, the now>press>play crew are not only a good team, but the best team! The crème de la crème. The leaders of the pack. The absolute top banana. Everyone did a brilliant job of managing to run two stalls (at opposite ends of the NEC!) at once, and whenever morale was dropping, someone was always there to pick it right back up. So thank you to everyone on the now>press>play team for being brilliant! Thank you, too, to anyone who visited one of our stalls and took part in an Experience or just came to say hello. 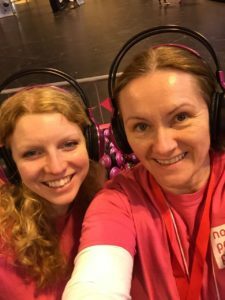 We had a great time at both of the events this year and we will definitely be back for 2017, complete with our pink headphones in tow! 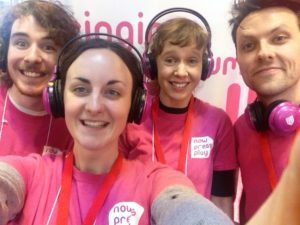 Some of our amazing now>press>play team!